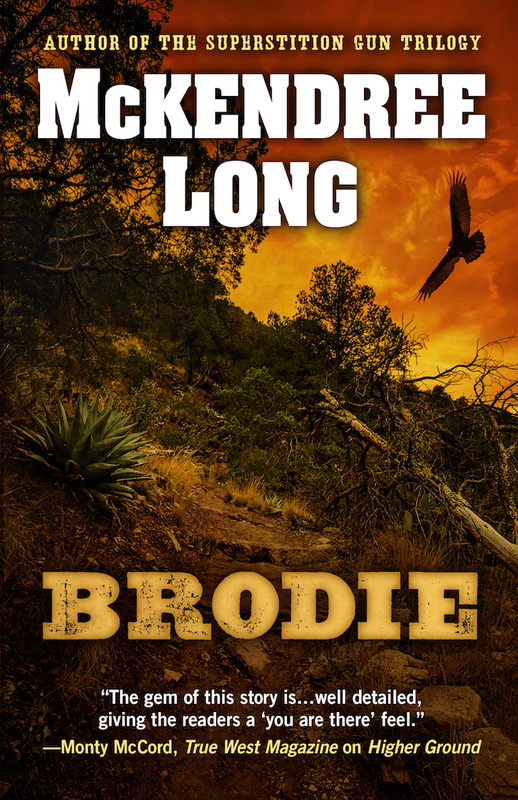 McKendree Long’s new release, Brodie is NOW AVAILABLE! Brodie Dent wakes up in a brothel in 1879 Sweetwater, Texas, to learn that a robbery and murder have occurred downstairs. The young ex-Ranger is quickly drafted to join the crusty town marshal on a vengeance ride, as the Marshal’s girlfriend was the murder victim. The only witness to the crime is the thirteen-year-old brain-damaged son of the murdered prostitute, and thus the boy must accompany Brodie and the marshal. When the bandits abduct four women in nearby Tascosa, the mission of the posse changes from revenge to rescue, then to escape and later back to vengeance. In the process, a strained romance blossoms between Brodie and one of the kidnap victims, a woman both married and pregnant. Brodie is horribly wounded in the rescue―a development that later saves his life. Enjoyed your website immensely, and looking forward to sxampling your books. Everything you write is very well done! Discovering good books today is a tough task given the almost overwhelming supply of new books and new authors from which to choose. It’s a little like finding an exceptional wine from a boutique winemaker whose winery is off the beaten path. Mike’s books are both like that…well-written, exceptionmally accurate and scattered with facts and details most of us would never have known about otherwise. I’ve read them both, recommend them highly and look forward to the next one. Once you discover his books, you will wish he would write faster. 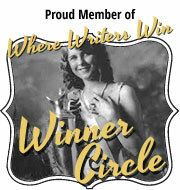 I used Shari Stauch, at http://www.wherewriterswin.com. Who keeps in touch from wilmington? Hi, Bobbie-I see Lyle Hedman occasionally (stay with him when I’m ‘working’ Myrtle Beach), and of course we see Mary’s family regularly (Jerry and Buddy Skipper, and her sisters)-that’s about it. I was trying to access the free kindle download for Dog Soldier Moon. I am W. R. Benton’s wife. We are offering one of our books later this week. Friend Gary L. Benton on FB if you haven’t already. Tell him “Mel” sent you. Thanks, Melanie; I’m already hooked up with Gary. What’s your book? 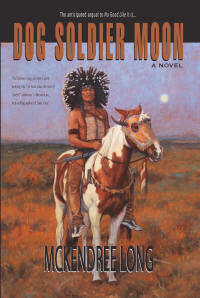 Saw your Dog Soldier Moon after I read Quanah Parker — congratulations and best wishes. Looks great! Thanks, Friend- I’ll send an email update. Love to Frau Oberst Hamburger. Mr. Long; I picked up both of your books at Downtown Books in Walterboro. They are a very good read. I’m looking forward to whatever you cime up with next. I’m also into the NRA and am a gun collector. Thanks again for the great reads. Thanks; glad you liked them. I’m pretty close to finishing the 3rd book, and there are 3 short stories coming out next year. Stay in touch and I’ll keep you posted. Did you ever find the third book, HIGHER GROUND? First book is done already. I appreciate the offer and will consider it if I decide to do another audiobook. Right now sales are so slow I don’t see it happening. Met you at a signing in Irmo with John Huffman and just friended you on FB. Good seeing you again. Thanks-nice to ‘see’ you again. I think you met my brother, Mike Brown, at a gun show in Hendersonville. Until moving to Mount Pleasant a month ago, My wife and I had lived on Seabrook for 16 years. I was deeply involved in development of The Horizon Plan, Seabrook branding and other Island affairs. We may have met at some time or another. 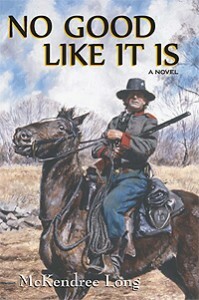 Among my favorite genres are Old West and war novels. I consider Herman Wouk and Larry McMurtry in my top ten of best living authors. Now having been reminded of your work, I look forward to reading it. Nice to hear from you. I take it you have the novels, or will get them from Kindle.com, or from your brother. If that’s not the case, let me know. My granddaughter works in Mt Pleasant, and I can probably get them to you through her. Only place they’re for sale in the Charleston area is Indigo Books in Freshfields Village. I’m at: mike@mckendreelong.com, and the website is http://www.mckendreelong.com. High Hill Press has had the third book in the series since January, and I hope it will be out this year. Regards, Mike. That’s good news, been looking forward to it! Did you ever get the third book, HIGHER GROUND? Roy-Thanks for your comments. I finished the third book in January,and High Hill Press has it, but they haven’t given me an estimate of when it will be out. I’m eager too. I did get a short story published last month in an anthology called ROUGH COUNTRY; my story is CHOTEAU’S CROSSING and it’s a finalist for this year’s SPUR Award from Western Writers of America. The book has 14 other stories, all excellent, and sells for about $25 from Barnes and Noble. Not pushing it but if you want a signed copy, I can get one to you for $22, including postage. Or see me at a gun show and they’re $4 cheaper than that. Mike. I tried sending you an e-mail to the address I had but it no longer works. I hope all is going well. I am still am fighting the good fight and look forward to hearing from you again. I read a lot of westerns and as I said before yours are among the best. I don’t understand why you are not selling more. Michael-I didn’t mean to complain about sales; both books have sold over 4000 copies now, and continue at 70-100 per month. Of course, I won’t be satisfied until it’s more like 1000 a month. Good email for me is mlong006@att.net. Third book in the series is being released in October, and I have several short stories being released in anthologies this year. Thanks for checking on me. Found your two books at Freshfields Village a couple of weeks ago. I haven’t been as thrilled and pleased reading a western story since the Lonesome Dove books were out. Your writing is to the point just the way I like my westerns. I just started Dog Soldier Moon and already it is becoming hard not to read it all in one sitting since I’m retired. The mix of weapons is startingly exact and refreshing to read about frontiersmen who carried them. Can hardly wait for your next book. 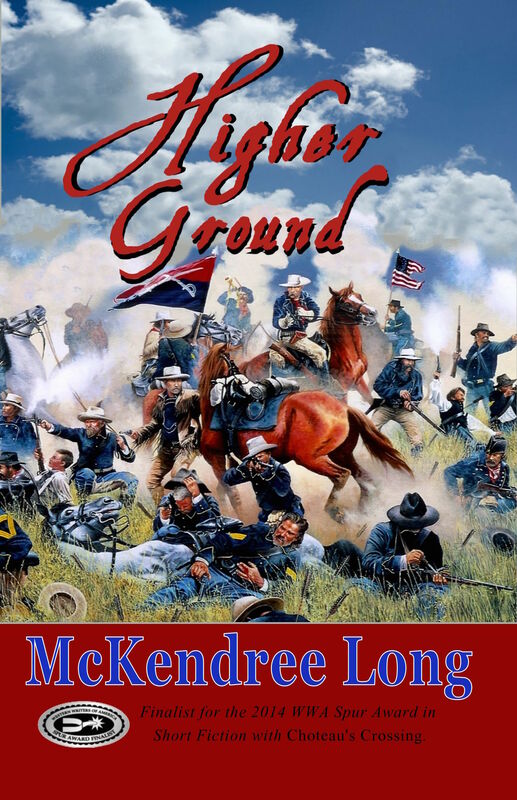 Thank you.Third book is being released in October (HIGHER GROUND; battle of the Little Bighorn is the centerpiece). Are you retired locally (Seabrook/Kiawah)?